Empordà, in the northern part of Catalonia is best described by its natural environment. This winegrowing area begins at the French-Spanish border and goes al the way south along the spectaculair coast of the Costa Brava. 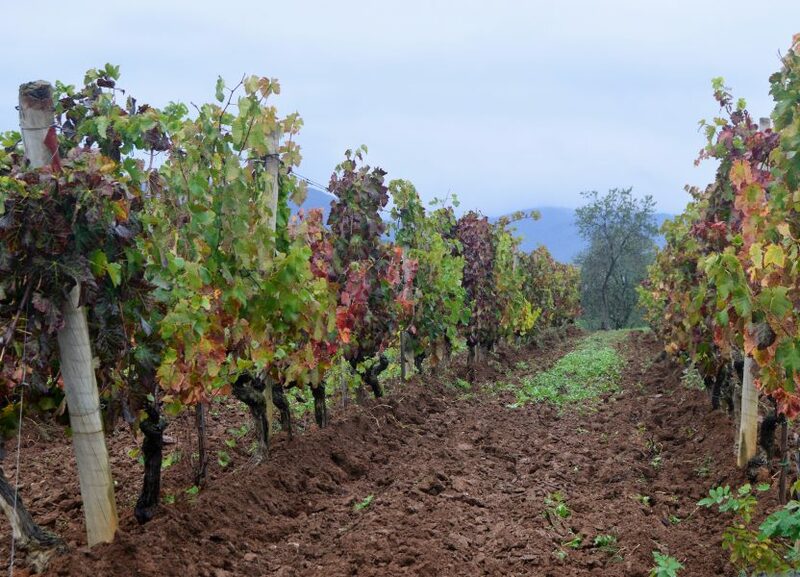 It is one of the oldest winegrowing areas in Spain and it is divided into two subzones. The mountains provide the zone with lots of diversity and different micro-climats. The northern wind “Tramontana” favours conditions in the wineyards and their is a noticible influence of the sea alng the coastline. Empordà used to be well known for it´s rosé wines but nowadays red wines, made from the garnacha grape have become more and more popular. Also famous are the sweet wines made from the same grapes named “Garnatxa de l´Emporda”. 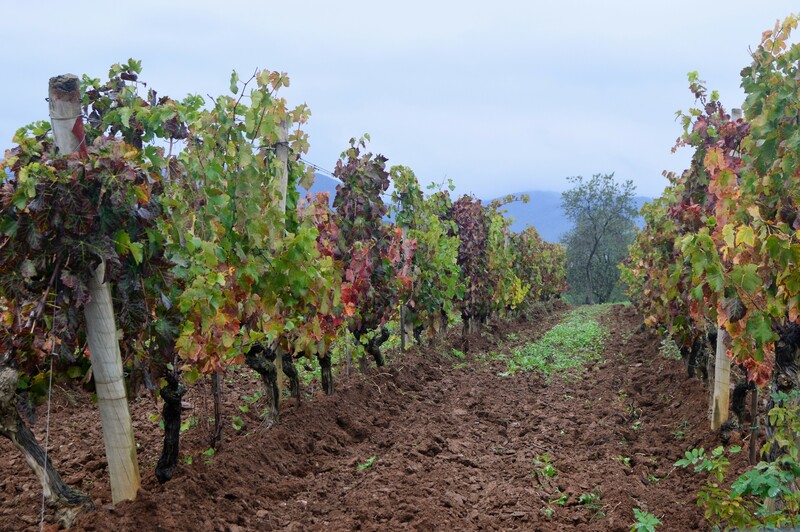 Besides the typical Spanish grape varieties, the 44 wineries in this area also planted international grapes like Cabernet Sauvignon, Syrah, Merlot and Viognier. After summer season, when the tourists have left, it is an excellent period to visit this area. The medieval villages, the beautiful coastline, a high culinary standard and of course a visit to one or more wineries make an unforgettable experience. Use WIne Genarator and discover the wines that match your personal taste.